Eek, haven’t posted in over a week. Been a busy bee. Perhaps this might make it better? 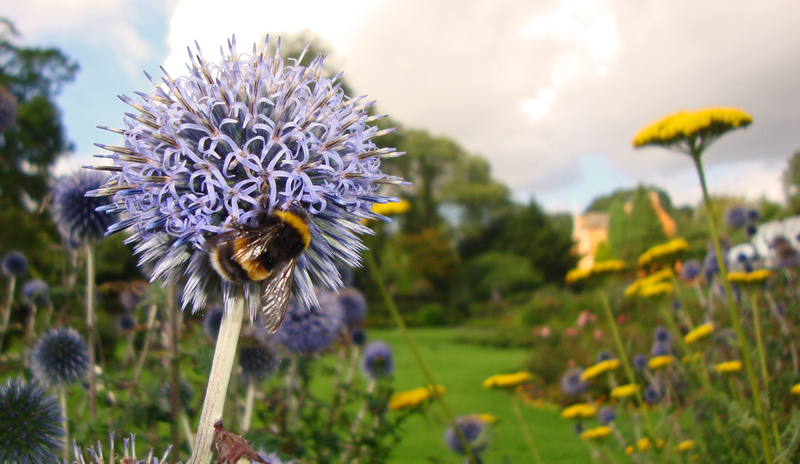 This wee dude was spotted on a pollen mission in Pittencrief Park (known to the locals as “The Glen”). It’s funny how you don’t notice how beautiful your home town is until you leave.